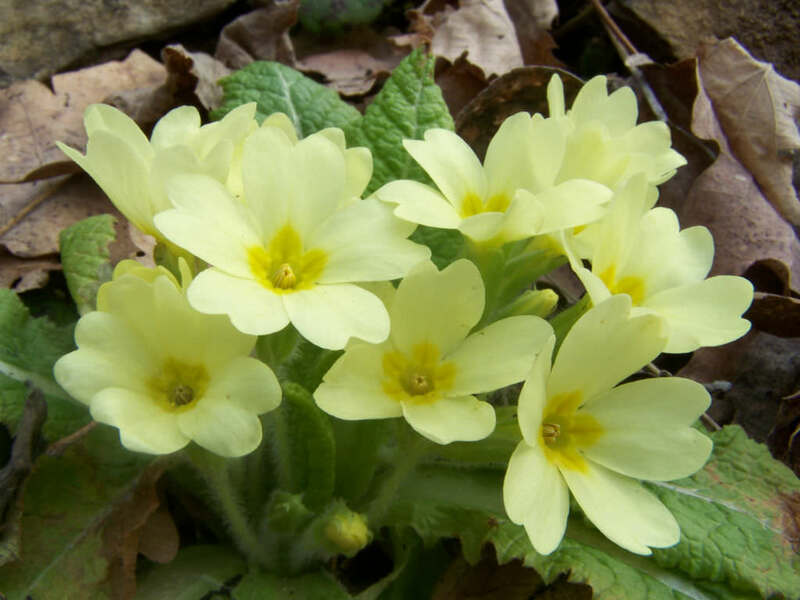 Primula vulgaris is a perennial growing up to 12 inches (30 cm), with a basal rosette of leaves which are more-or-less evergreen in favored habitats. The leaves are up to 10 inches (25 cm) long and up to 2.2 inches (6 cm) broad, often heavily wrinkled, with an irregularly crenate to dentate margin, and a usually short leaf stem. The delicately scented flowers are up to 1.6 inches (4 cm) in diameter, borne singly on short slender stems. 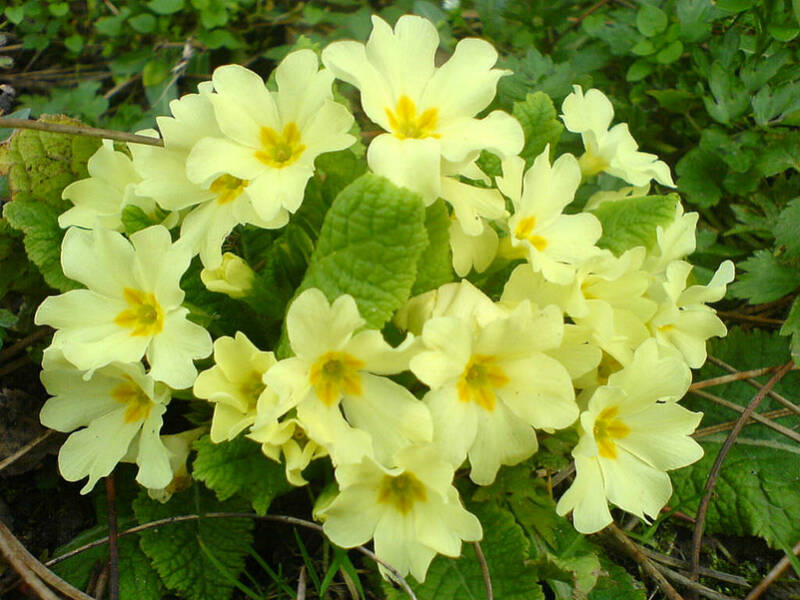 The flowers are typically pale yellow, though white or pink forms are often seen in nature. 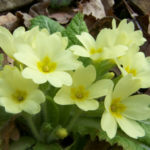 Potted indoor Primula are a delightful way to usher out winter or welcome in the spring. They are available in a wide range of striking colors, forming a mass of flowers. 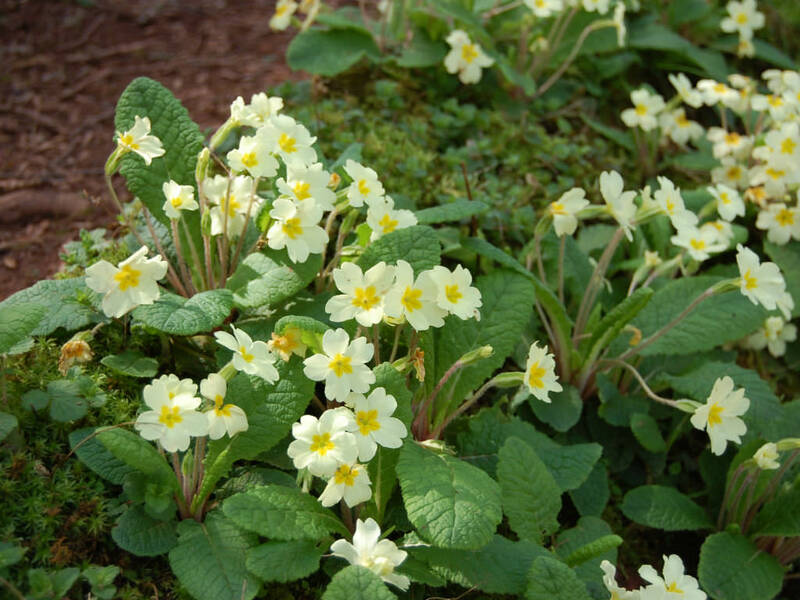 Most people prefer the taller, upright delicate Primulas indoors, but even a pot of common Primula is a nice addition. Extend the flowering season by pinching off dying buds. After the plant has done blooming, consider moving it outside. While inside, do not overwater; wilting even though the plant is getting water is a sign of root rot. 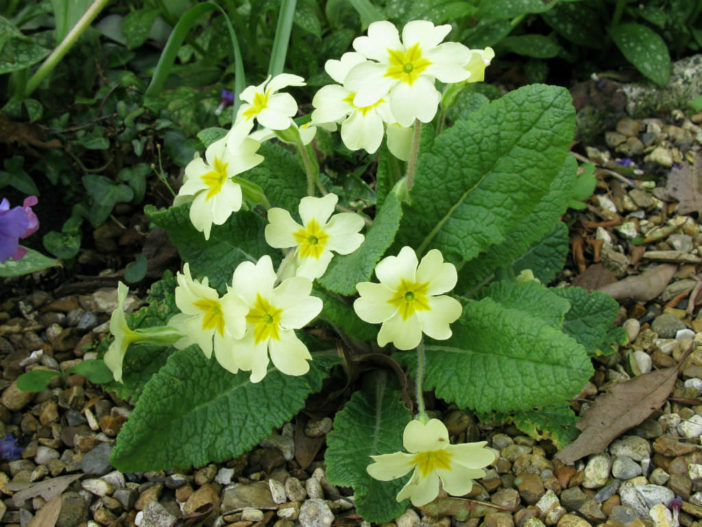 It’s unlikely you’ll be repotting your potted Primula. 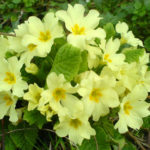 If you do, make sure not to bury them too deep—burying too deep is a prime reason Primula succumb. Bury the plants so the top of the root ball is slightly elevated above the level of the surrounding soil. Never pile soil up around the stem of a flowering plant. They are propagated from seed, which are sown directly in soil or potting media. 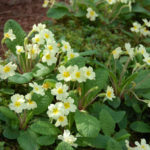 Most pots of indoors Primula are purchased as flowering plants, destined to be set atop a desk, sill, or table until they’re done flowering… – See more at: How to Grow and Care for Primula. Native to western and southern Europe (from the Faroe Islands and Norway south to Portugal, and east to Germany, Ukraine, the Crimea, and the Balkans), northwest Africa (Algeria), and southwest Asia (Turkey east to Iran).